The full 110-film slate of the 2012 Sundance Film Festival is complete thanks to yesterday’s announcement of the dramatic and documentary premieres by John Cooper, Director of the Sundance Film Festival. 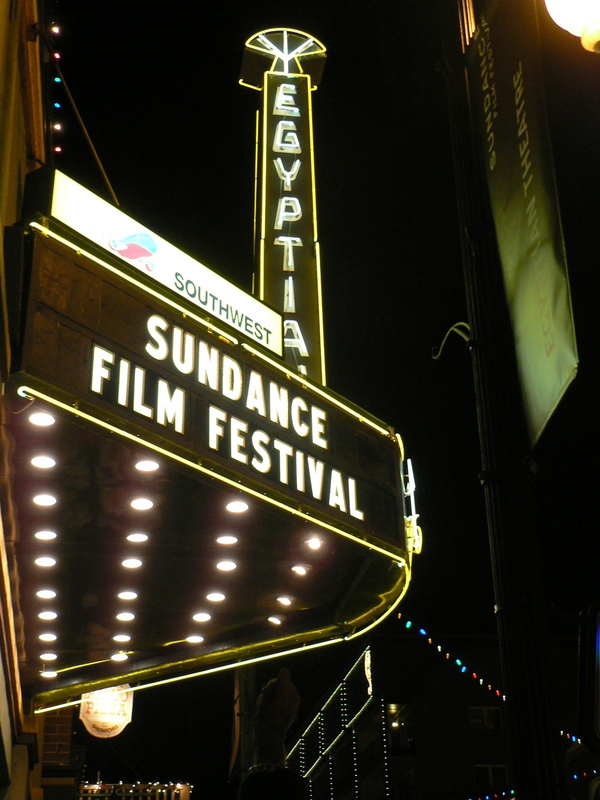 The festival’s premieres sections often generate the most publicity at Sundance due to the films’ celebrity casts. This year’s premieres titles include director Nicholas Jarecki’s Arbitrage, starring Richard Gere as a corrupt hedge fund manager; and the divorced couple comedy Celeste and Jesse Forever, starring Rashida Jones and Andy Samberg. 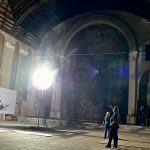 Premiere documentaries include directory Timothy Greenfield-Sanders’ About Face, a look at the beauty industry and aging through the eyes of the first supermodels; and Rapper and actor Ice-T stepping behind the camera with co-director Andy Baybutt for Something From Nothing: The Art of Rap; a look at the origins and history of Rap. 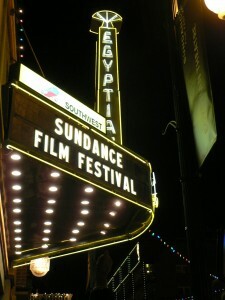 The 2012 Sundance Film Festival runs January 19 through 29 in Park City, Salt Lake City and Ogden, Utah. The opening day films are Hello I Must Be Going from Todd Louiso and The Queen of Versailles from Lauren Greenfield. 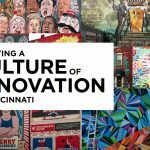 It’s been 18 months since Cleveland comic book author Harvey Pekar passed at age 70 but his blue-collar storytelling legacy lives on due to the posthumous release Harvey Pekar’s CLEVELAND, part autobiography, part Cleveland history, from ZIP Comics and illustrated by Pekar Project artist Joseph Remnant. In addition to Harvey Pekar’s CLEVELAND, Harvey’s widow, Joyce Brabner tells Cleveland.com that she’s continuing to raise funds for a desk and sculpture of Pekar to be designed and installed at one of Pekar’s favorite haunts, the Cleveland Heights-University Heights Library. Just in time for the last few weeks of holiday shopping, WWD confirms a Dec. 7 opening for a pop up shop from GQ magazine and online retailer Park & Bond. Scheduled to operate until De. 18 at 414 West 14th Street in Manhattan’s Meatpacking District, the GQ/Park & Bond pop up shop promises an assortment of goods inspired by GQ Selects and the magazine’s Best Stuff of the Year feature. In the spirit of multi-platform branding, maybe if shoppers wish extra hard, GQ and Park & Bond will partner on a permanent shop.